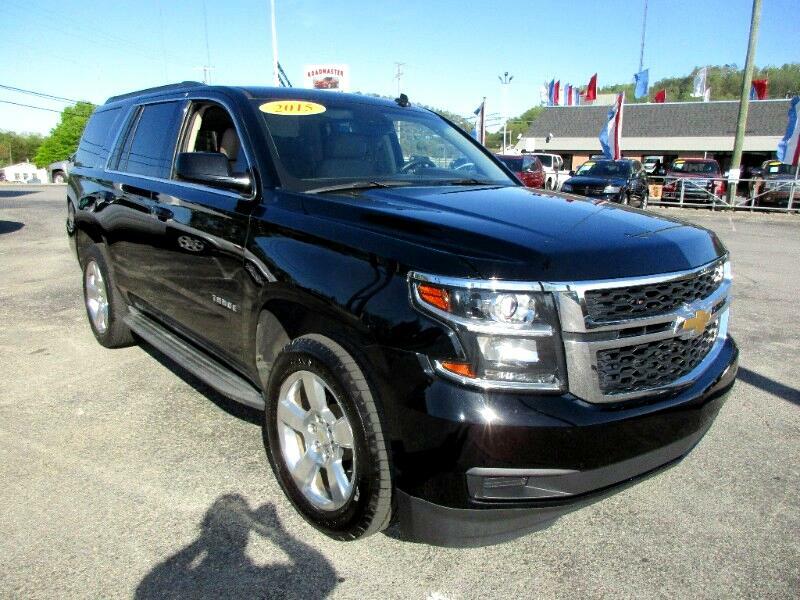 Look at this really nice accident free Tahoe we just listed. It is a local trade in that's well equipped including a DVD, Bose, Heated Seats and more. Call or text Alan at 865-256-8387 to schedule your test drive today!